LSU will be highly influential in how the 2017 SEC season works out. During every college football season, there are a select number of games that really shape the standings in each conference. Over the last three years, the SEC has been owned by Alabama and over the last eight years, the SEC West has reigned supreme. 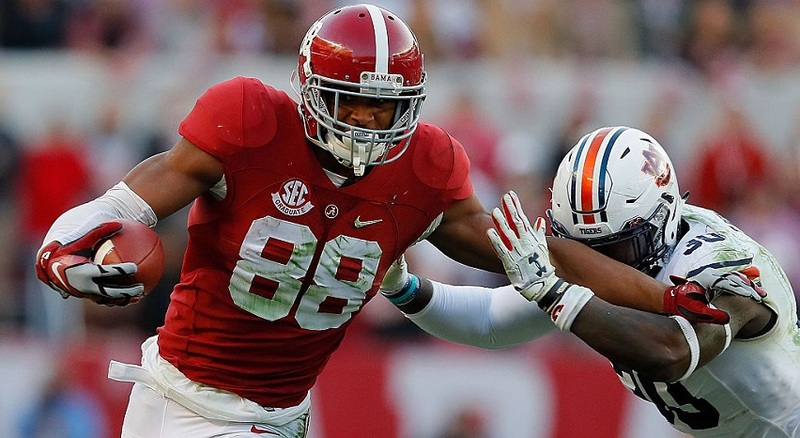 Will the SEC remain status quo in 2017 or can Auburn or LSU challenge Alabama in the West? Will Florida, Georgia, Tennessee or a surprise team from the East make a run at the title? Here are the 11 games that will decide who wins the SEC this season. 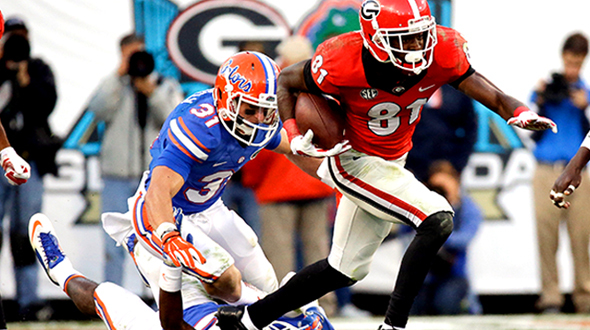 Florida has represented the SEC East in the last two championship games so they are the team to beat. Tennessee finally got over the Florida hurdle last season by winning their first game against the Gators since 2004. The road to the championship game goes through Florida and the winner of this game will jump out as the favorite to win the East. Georgia and Tennessee are the two teams that appear to be in line to fight for the East with Florida. The winner of this game will have a huge advantage in the race for the East. Butch Jones and the Vols have a two game win streak over Georgia including one of the wildest games of the year last season. Along with Georgia/Auburn and Alabama/Tennessee, this is one of the biggest divisional rivalries. The controversy over last years game getting postponed and then being played later in the season at LSU instead of Florida will only add fuel to the fire. The loser of this game will have a tough time winning their division. These teams have gone 2-2 in the last four games with the home team winning each of those games. That bodes well for LSU but the Tigers will also be coming off of a big game at Florida and that could factor into this game. Georgia briefly re-gained hold of this series by winning three straight but since then Florida has rattled off three straight of their own. Georgia cannot win the East without winning this game. The Crimson Tide has won the last six games against the Tigers but LSU remains one of the top two challengers to the Tide this season. The last time the Tigers beat the Tide was in Tuscaloosa. I don’t expect that to happen this season but stranger things have happened. The good news for Auburn is that they’ve won the only two games played in College Station since A&M joined the conference. The bad news is that these teams have split the last four games and they’ve all been relatively close. Georgia has won five of the last six in this rivalry but after last years win they don’t appear to have as firm of control over the rivalry as the trend indicates. If Auburn finds an offense, this will be a very dangerous game for Georgia. The loser of this game will have difficulty winning their division. The last time these two teams played in Baton Rouge, it was Arkansas that came out as the victor. Despite LSU’s 28-point win last season, the Hogs have won two of the last three. Arkansas has been a very Jekyll and Hyde team lately and this will be a wild card game in the SEC West. This game comes after the Alabama and Arkansas games for the Tigers. How beat up will the Tigers be coming into this game? This game comes at the perfect time for the Vols as it falls after Southern Miss and Missouri. This is a very dangerous game for the Tigers and could be a game that ends up being a signature win or loss in the Butch Jones era. It all comes down to the Iron Bowl. These two teams have won the last five conference championships and it’s very likely that one of them will win it again this season. This is the game of the year in the SEC. This game will more than likely be for all the marbles.